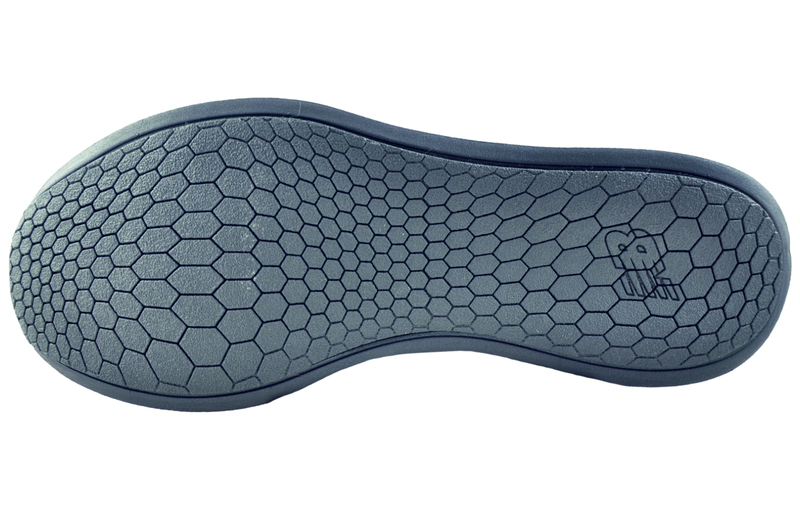 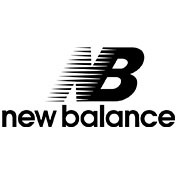 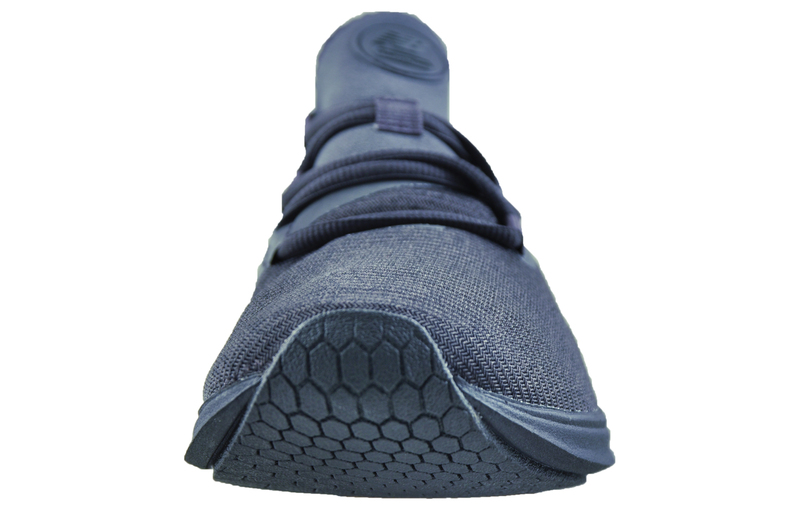 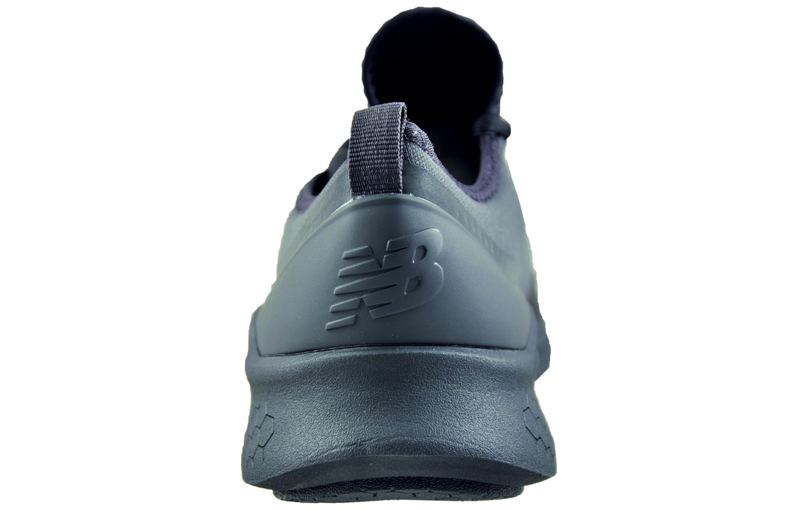 Fresh Foam midsole technology provides exceptional cushioning and comfort. 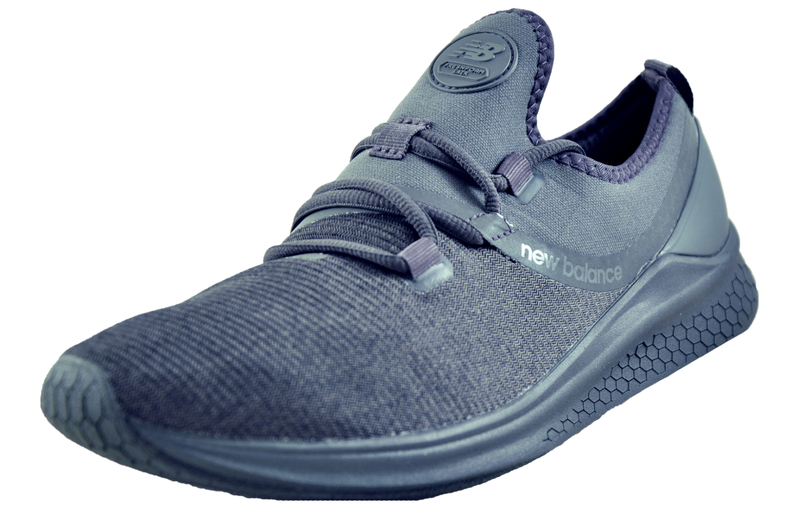 These versatile Fresh Foam Lazr V1 running shoes in a slick black colourway are constructed with a breathable upper with a tonal lace-up fastening for a locked in fit combined with a TPU heel cage offering maximum support in every step. 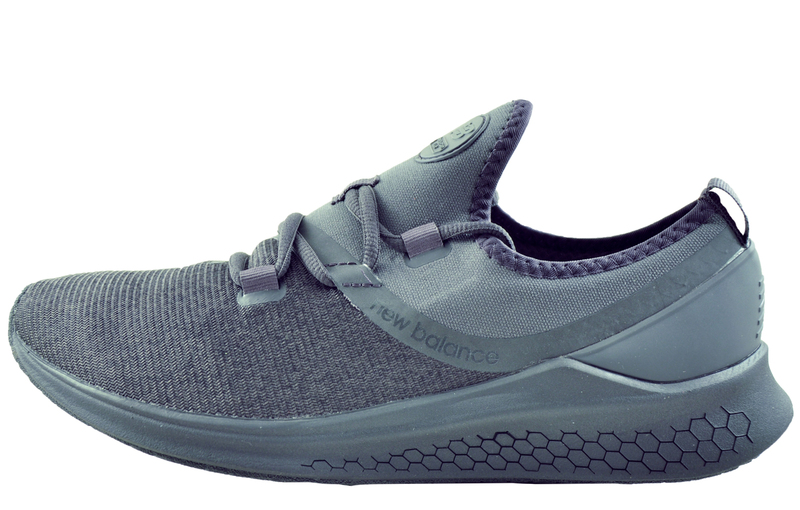 The Fresh Foam LAZR is engineered for athletes on the move.